SANSERV®’s distribution network model enhances customer service and supply chain efficiency, driving commercial success. 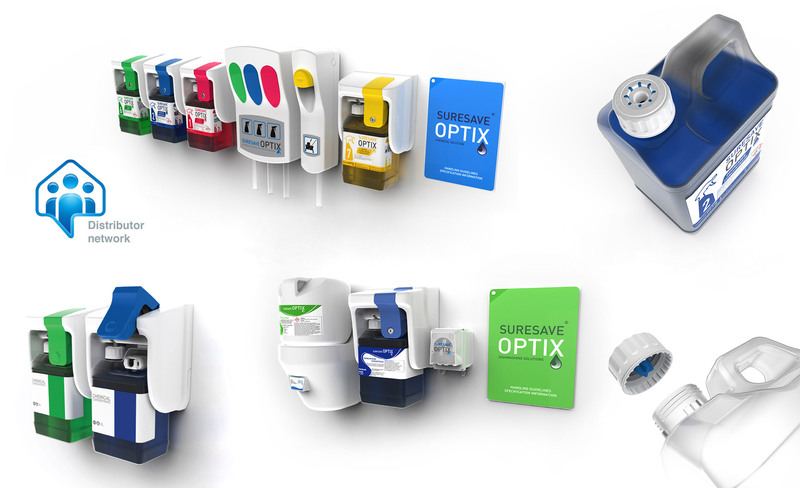 SURESAVE® OPTIX distributors give customers in the Hospitality, Healthcare, Cleaning, Private and Public Sectors, an established expertise and infrastructure together with quality integrated chemical systems. SANSERV®’s unique distribution network combines single-source convenience with invaluable local knowledge which can be readily activated in any region or country. Our supply model fulfills internal management control, while distributors deliver the expertise needed to fulfill a quality service solution to the customer.